The year of 2014 is almost at the verge of its end. But it leaves with some fascinating trends that are to be continued in the year of 2015. Among few other trends, one that really grabbed the hold of consumers as well as media is the boom with which Ecommerce Industry hiked the sky rocket way in the later part of 2014. Had anyone even thought or imagined that the consumers would inspire the investors to invest mammoth amounts in some of the leading and start-up Ecommerce ventures? News of Indian Ecommerce website Snapdeal having received whooping investment of $866 million and Malaysian Ecommerce firm Tokopedia $100 million in the year 2014 rang a bell not only to media but also to conventional retailers. This definitely raises the curiosity about what are the benefits of this trend? No rent: Having a physical store means paying the rent for the premises or invest great deal of amount to purchase one. Limitless Volume: Having your own online store means opening the possibility of reaching out to millions of prospective consumers, no bars hold. Store open 24 hours/day, 365 days/year: Opening the shop in morning and then closing at evening is no longer required. Consumer can buy the product at the clock of midnight too. No unnecessary arguments: You display the product/s with all the features and images. The hassle of still explaining the product physically goes off. Confirm payment: No need to place the plate which says “debit is not accepted”. You sell the product and get paid. You may also like Quick Guide: How does DealDash Work? And above all, you can add hundreds or thousands of products without worrying about physical size of the shop! It’s online and hence limitless. The process of setting up online store – how does it work? One word answer is “simple”. Yes, get a ready-to-use and customizable ECommerce Script and you’ve your very own online store ready to print the cash ! 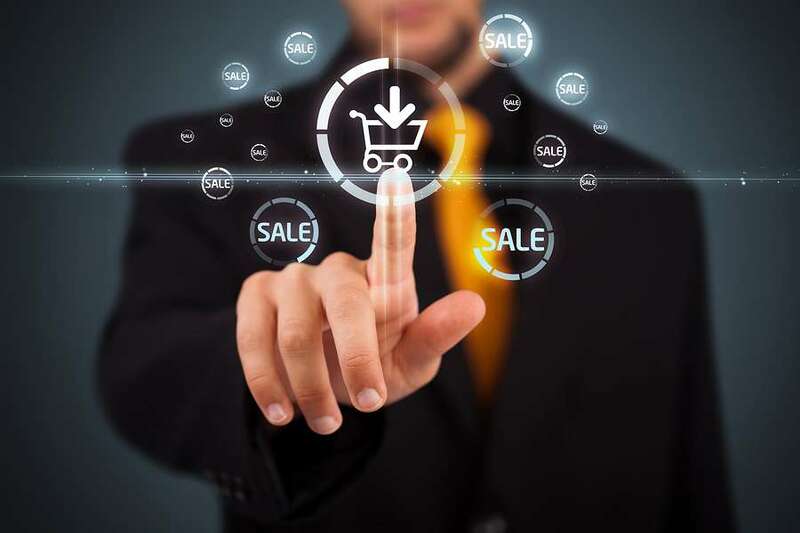 Looking at the progress of Ecommerce industry in India, offers the easy options to set your own store without worrying about technical aspects of it. Days of worrying about shopping website design are gone. Such an easy to use and robust module comes in a dynamic way that with the basic knowledge of computer you can design your online store with a few clicks. All the tiresome process of development comes in ready-made module. How NCrypted comes into place? Business once established should run smoothly – that’s the basic idea of every owner. No one would like to or have time to entertain minor or major bugs once the store is live and consumers are hovering over. That would look so unprofessional and may affect the brand and ultimately business. NCrypted having served more than 400 medium to large scale clients and start-ups on 1,400+ projects across 40+ countries world-wide has become a trusted brand when it comes to technology solutions. 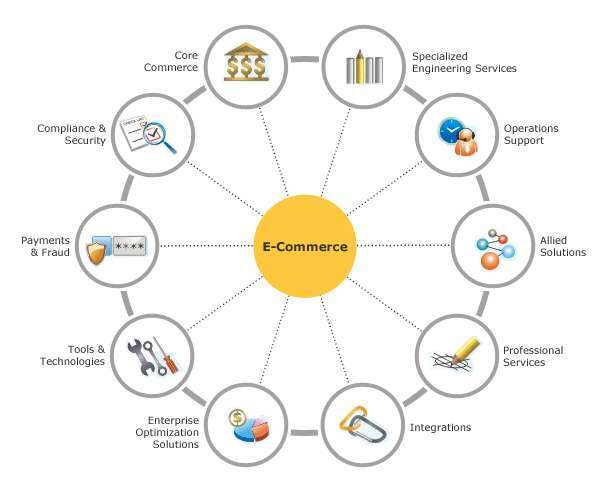 Be it a range of industries from Travel to Social Media, Agriculture to Ecommerce, Finance to Education, easy to use and customizable web scripts are designed and provided for a hassle free operation of running an online store. Domain: Name is the most important factor for any business. Likewise a domain name for an Ecommerce website is what defines it. Choose it wisely making sure that it’s easy to remember and conveys the meaning of your business. Hosting: Domain and Hosting are like husband and wife! Having one of both weak can create problems! Choose a hosting company which is reliable and cost-effective. Start small: Do not plan on adding up hundreds or thousands of items at the start. Of course, unless you’ve got an angel investor backing you up! Start with what you’re capable of managing. This would help you serve your consumers satisfactorily earning you the trust and build a genuine brand to run the business for a long time. Social Media: Set-up social media accounts with proper images and content. Do not spam them but keep them interesting and informative. Promote your products and upcoming news in a creative way that the consumers feel like visiting your social media existence again and again. Subscribers: On registration page put an option for consumers to subscribe for e-mail newsletter. Send periodic e-mails. Remember the rule of being creative and informative while doing so. Maintain a Blog: Make this a medium to talk to your consumers directly where they can also share their inputs in form of comments. Not to forget, post periodically about what is happening NEW at your online store. You may also like How Sports Betting App is Changing the Present Scenario of World? Farmers harvest crops keeping the season of monsoon in mind. It is an easy logic to grasp. No need to be a scientist or extra talented person to understand this basic fact. Similarly, to get the optimum output from current wave of Ecommerce, this is the right time to take the step forward and hunch the bread! Consumers have adapted and getting adapted further to this wave. Now it is not considered as a variety but something that is to be practiced as basics. Notion is very strong and the year of 2015 is bright and calling out for you! Are you listening?